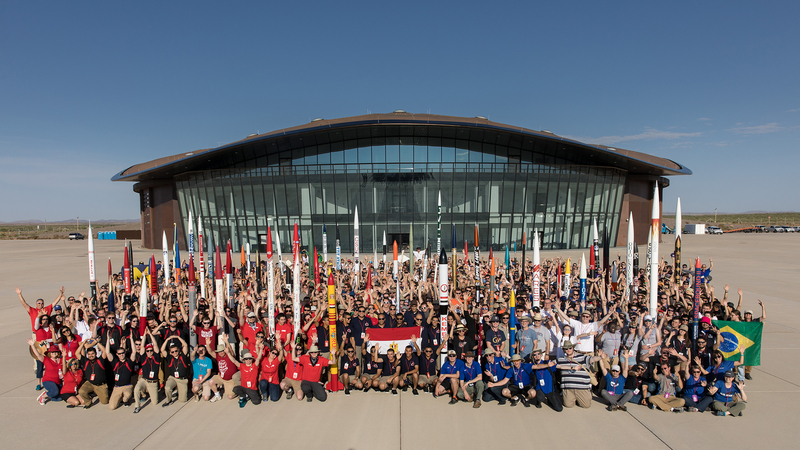 Student rocketeers from around the globe will gather at Spaceport America June 21-23 for the Second Annual Spaceport America Cup, the world's largest Intercollegiate Rocket Engineering Competition for student rocketry teams. The public in invited to meet the team and see their projects on June 19 in nearby Las Cruces, NM. Spaceport America is located between the cities of Las Cruces and Truth or Consequences, New Mexico. Thursday-Saturday, June 21 – 23: Gates are open 8 am - 4 pm, dependent on weather conditions. Watch as rockets soar thru the sky and mingle with students in the spectator area. A three-day pass for adults is $20, with a one-day pass available for $10. For children in grades K-12, a three-day pass is $10; a one-day pass is $5.